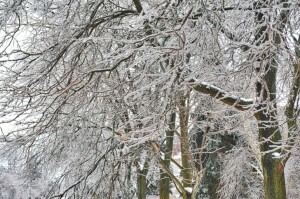 Many only associate a loss of power with winter snowstorms. And this winter seems to be turning out mild, so is a backup generator really necessary? Absolutely! There’s still plenty of time for winter to dump several feet of snow on us. Even if we do breeze through winter without so much as a snowflake, there are many other year-round events that can cause extended power outages: hurricanes, strong storms, flooding, and more. Make sure you’re protected with a backup generator from Generac, installed by TriStar Electric professionals. We’re proud to be a Generac Elite Dealer, with the proper training and knowledge to install your backup generator with superior service. The most common image that comes to mind when thinking of a backup generator is the old school portable generator. While these are still very useful, the peace of mind offered by an entire electrical backup system is a serious comfort to any household. There are several options when deciding the best backup generator system for your home. They can be powered by propane, diesel and natural gas, depending on the system. There are also automatic and manual options. With an automatic backup generator, it can be programmed to automatically power specific home functions in the event of a power outage. Manual systems can be turned on and off as you desire. Automated and manual backup generators can be used to power your home and heating system in this day and age, thanks to the durable and advanced technology of Generac. Their automated and manual generators are the best quality available, so you can be sure you, your family and your home will not be left powerless in emergencies. Right now, you can receive $100 off a Generator with Unit & Installation when you schedule your backup generator installation with TriStar Electric! 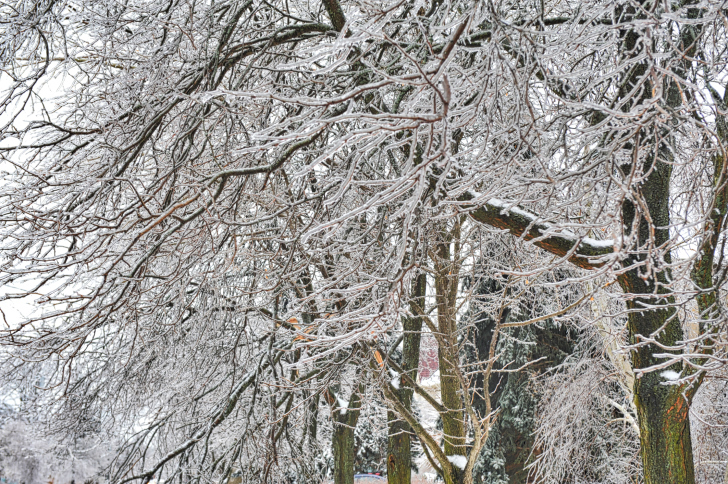 This winter has been mild so far, but Maryland weather has always been unpredictable—when a snowstorm hits, you don’t want to be without power. Call TriStar Electric for backup generator installation today! If you have any questions about backup generator installation or Generac products, or if you need backup generator repairs, please contact TriStar Electric, Maryland’s premier residential and commercial electrician, by calling 410-799-5791 or 301-384-8880. Or, you can fill out the contact form on our website. This entry was posted on Wednesday, December 30th, 2015 at 2:54 am. Both comments and pings are currently closed.